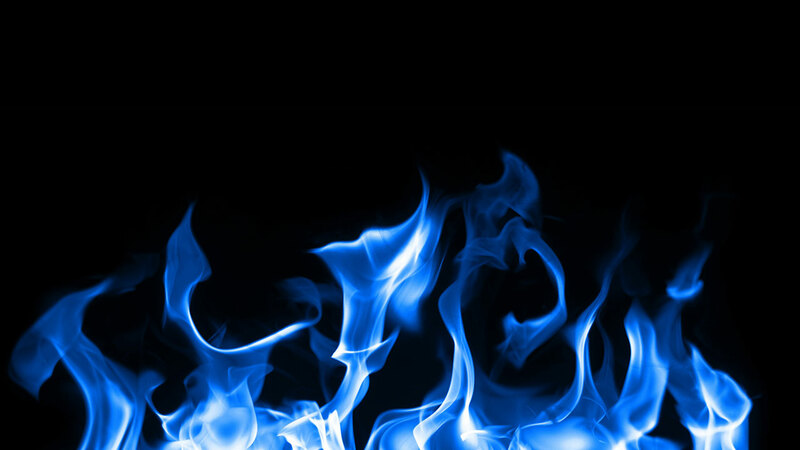 Sungas has been in business since 1937 and prides itself on its high safety standards. Sungas has continually installed the newest safety mechanisms before they have been legally required. 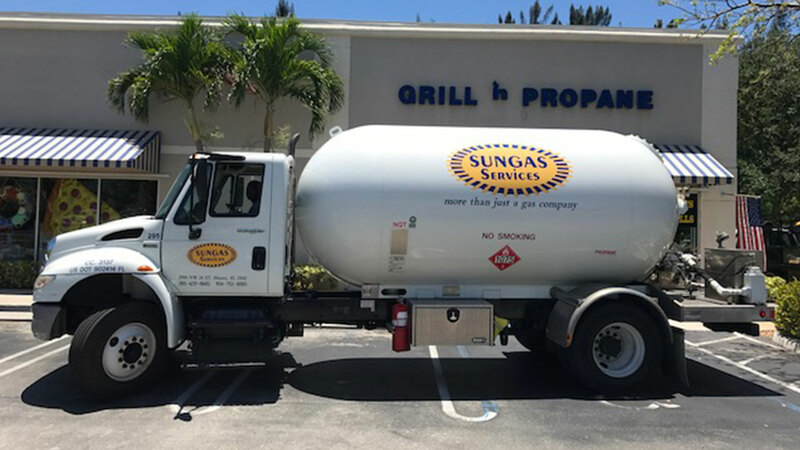 After the hurricanes, Sungas Services worked with FEMA to ensure that all evacuation areas were continuously supplied with propane.